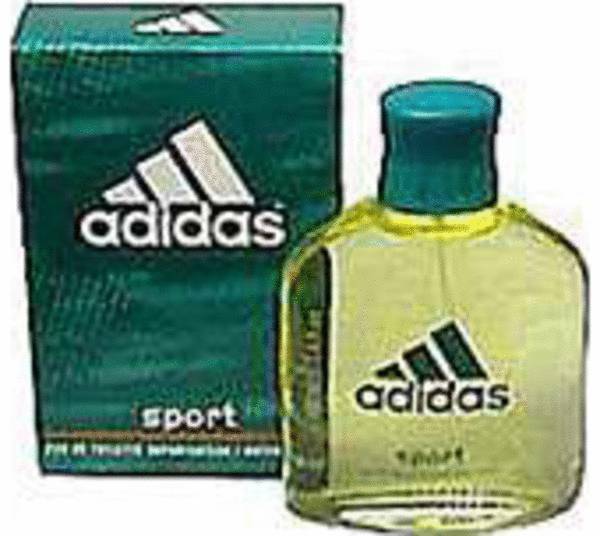 Adidas Sport Cologne by Adidas, Make sure you have Adidas Sport cologne in your pack, so you are ready to smell wonderful after a hard workout . Whether you are going to the gym or field, you do not want to be too stinky after working up a sweat. This fragrance was released in 1994. The top and base are perfectly balanced, and this cologne opens with scents of ginger, mint and tomato leaf. The base ends smoothly with accords of oak moss and sandalwood. 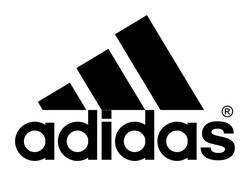 Adidas first specialized in manufacturing Read More Read More athletic shoes, but it has expanded into other areas over the years. In the 1960s, the brand began adding athletic equipment to its line of products, including footballs. In 1985, the company got into making fragrances that carried out the brand's sporty attitude. Many exceptionally talented perfumers have worked with the company to manufacture these aromas, and the brand has a partnership with Coty to release them to dozens of countries. All products are original, authentic name brands. We do not sell knockoffs or imitations.